Contact one of the trusted Outer Banks land development companies below for your land development projects. Whether you are planning an upgrade with water and sewer or a demolition project, these trusted Outer Banks companies can help you move forward. 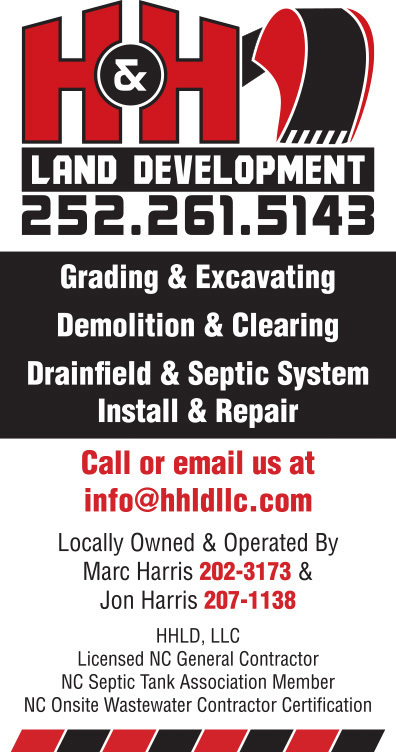 Call one of these land development companies today for a detailed estimate.